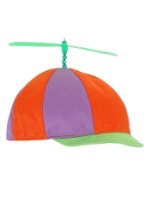 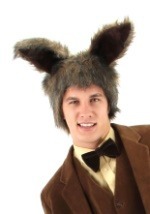 Create the Tim Burton rendition of the Mad Hatter this Halloween. 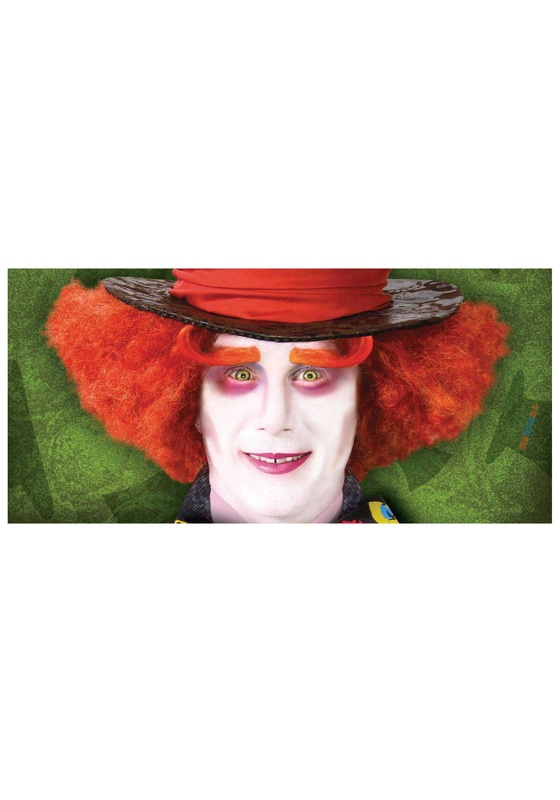 The eyebrows consist of orange synthetic hair that will go great with the Mad Hatter costume or any clown costume. 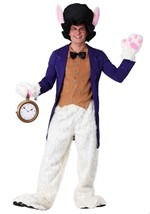 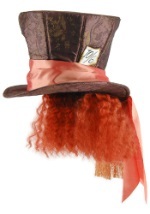 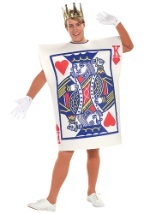 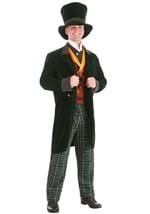 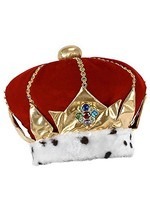 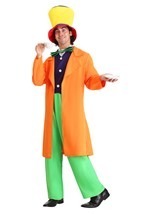 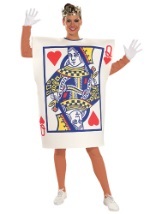 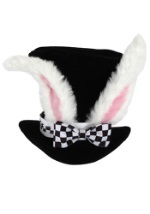 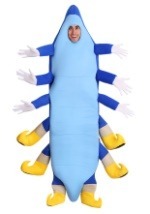 Check out our various Mad Hatter costumes and create an Alice in Wonderland costume straight out of the movie!